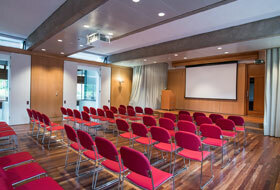 Somerville offers you the opportunity to hold your event at an Oxford College located a short walk from the university and the trendy Jericho neighbourhood. 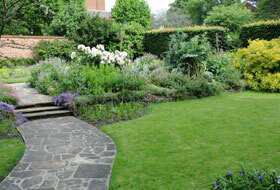 Somerville can offer all kinds of facilities for a range of events, making your visit memorable and easy for all. 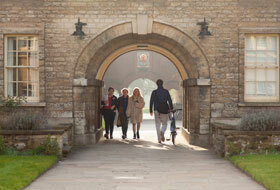 A range of meeting and conference facilities are available, and all guests get to enjoy our beautiful main quad. 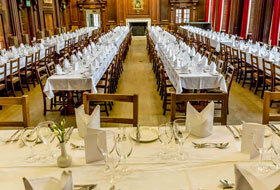 Find a venue suited to your needs. 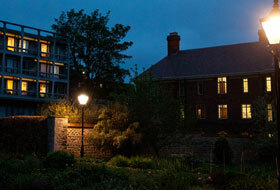 Enable your conference guests to enjoy the full Somerville experience by staying overnight. 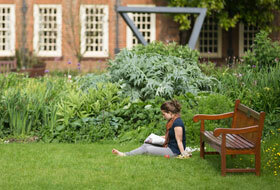 Read about what you might like to do in neighbouring Jericho and Oxford more generally. We have put together a list of answers to common questions for guests.